Background: Monitoring the injured brain is an integral part of the management of severely brain injured patients in intensive care. Brain-specific monitoring techniques enable focused assessment of secondary insults to the brain and may help the intensivist in making appropriate interventions guided by the various monitoring techniques, thereby reducing secondary brain damage following acute brain injury. 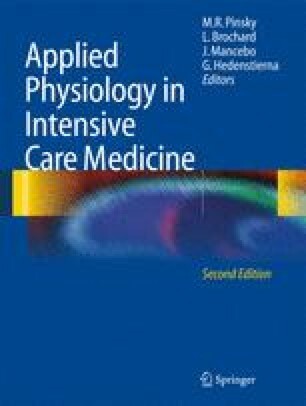 Discussion: This review explores methods of monitoring the injured brain in an intensive care unit, including measurement of intracranial pressure and analysis of its waveform, and techniques of cerebral blood flow assessment, including transcranial Doppler ultrasonography, laser Doppler and thermal diffusion flowmetry. Conclusions: Various modalities are available to monitor the intracranial pressure and assess cerebral blood flow in the injured brain in intensive care unit. Knowledge of advantages and limitations of the different techniques can improve outcome of patients with acute brain injury.